figs | Cooking With Mr. C.
Rinse figs in cold water and dry on paper towels. 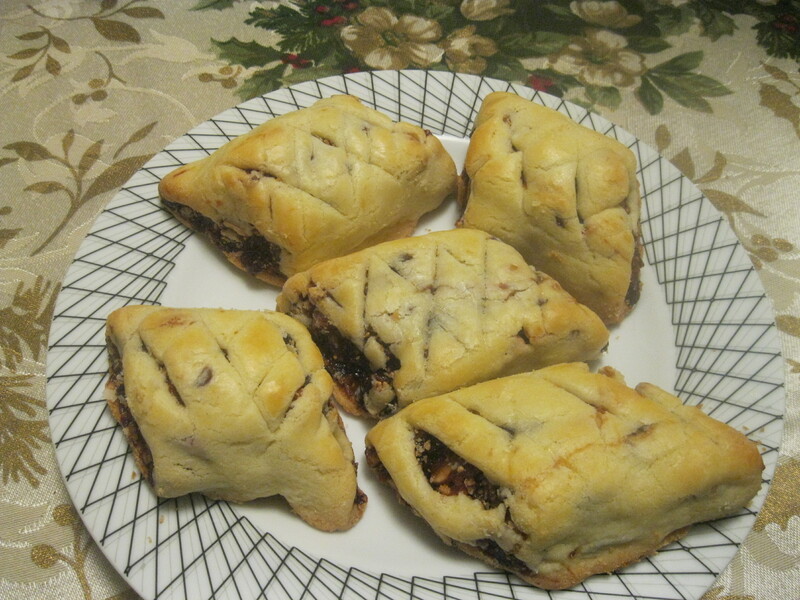 In a microwave dish, melt chocolate. 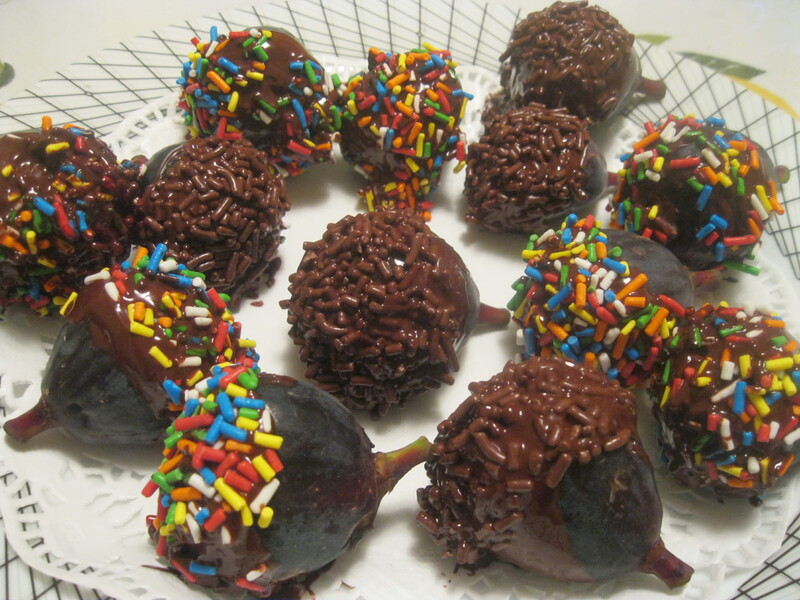 Dip figs into chocolate and then into sprinkles. *A Brand New “Mr. C.” Children’s Book Coming This Fall (2017).